I am a water protector, and I have an FB group (Pure Dove Native Heart) and I have kept my members and the world updated on Standing Rock and the pipelines and I also use my personal FB page to do the same. 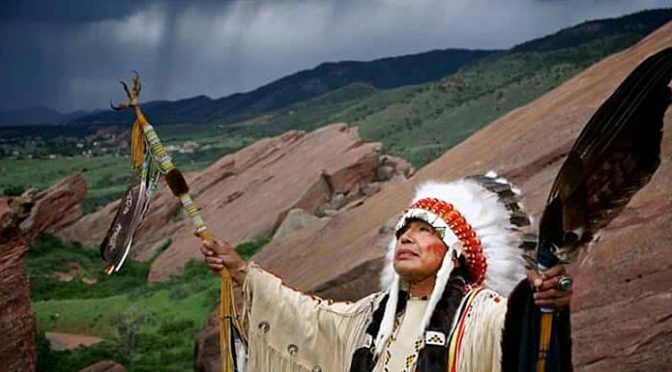 MNI WICONI!!! WATER IS LIFE! !